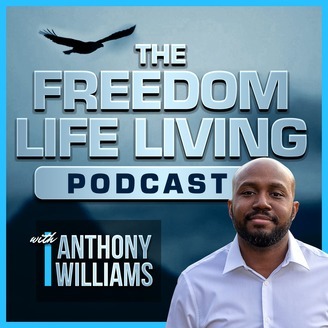 Anthony Williams from Freedom Life Living shares his very best tips and strategies to help you create freedom and live life to your fullest potential; everything from how to be and stay motivated, inspiration to change for the better, secrets to success, entrepreneurship, self development, how to make money online, being healthy and physically fit, being happy and productive, mindset, and much more! 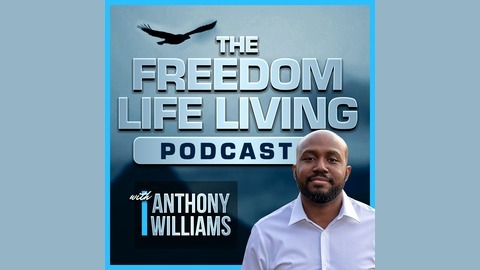 This Podcast is constructed to help you make continuous progress in each area of your life so that you can have lasting growth and fulfillment in your life. To visit the blog, go to http://freedomlifeliving.com.